Below you can view all the townhouses for sale in the Caswell Overlook subdivision located in Marietta Georgia. 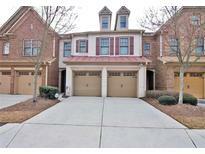 Listings in Caswell Overlook are updated daily from data we receive from the Atlanta multiple listing service. To learn more about any of these townhouses or to receive custom notifications when a new property is listed for sale in Caswell Overlook, give us a call at 404-998-4102. 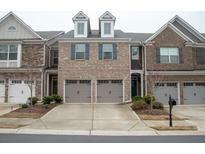 Close To Fox Creek Golf Course, Treasure Island Shopping Center, & Cumberland Mall. Come See Today! MLS#6522232. 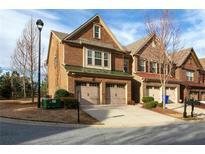 Maxim Properties, Inc..
Near Atlanta Braves Stadium And Battery Park, Cobb Energy Center, Cumberland Mall, Dobbins, Chattahoochee Rec. Ctr. MLS#6517980. Keller Williams Realty Cityside. Hurry Before It Is Gone Forever. MLS#6517015. Keller Williams Realty Community Partners. Short Distance From I-75, 285 & The Battery. Easy Access To Airport! MLS#6516933. Maximum One Executive Realtors.